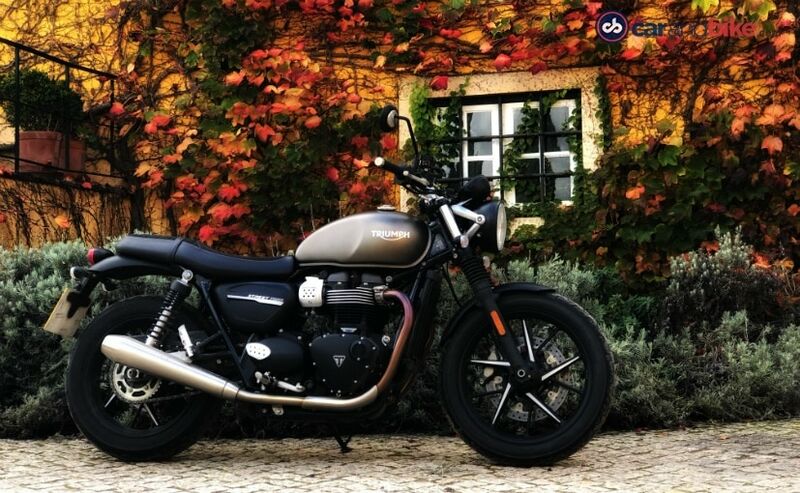 In five years since Triumph started operations in India, the British brand has more than 5,000 customers in India and has presence in 16 cities. Triumph Motorcycles has completed five years of operations in India, and the brand has made quite a mark in the premium motorcycle space in India. With a rich history of over 115 years of race wins, world speed records and iconic Triumph motorcycles, on this day in 2013, Triumph started its India innings. 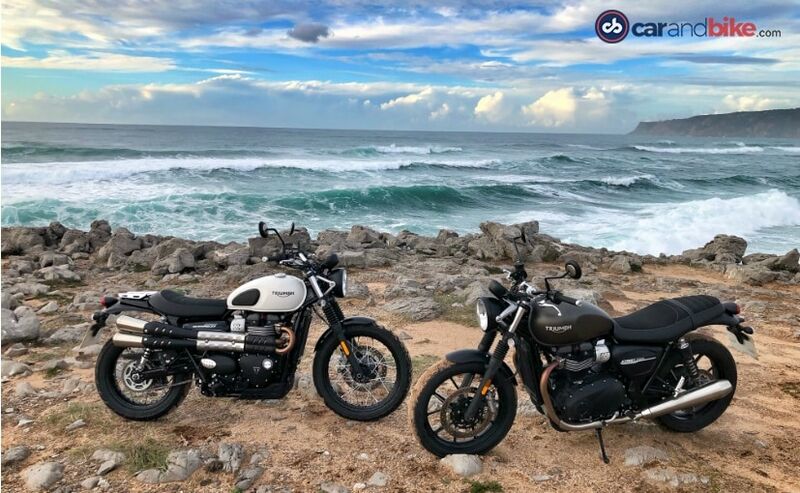 In all, Triumph has gathered over 5,000 customers in India, and expanded its dealership network to 16 locations across the country, with its customer base expanding across 400 towns in the country. By the first half of 2019, Triumph intends to launch six new motorcycles in India, including updated models and a couple of all-new motorcycles. "We are thankful to our partners, customers, enthusiasts and fans for all our accomplishments in these 5 years. For Triumph, the growth has been phenomenal in the last five years. Our aim is to further grow 10-12 per cent each year going forward. We are entering our 6th year in India with a very positive outlook and before June 2019, we plan to launch six new products. It would be a mix of new models and facelifts of the current models. We intend to further expand the sales network from the current 16 dealerships to 25 over the next 3-4 years. The spread and contribution from smaller towns is increasing and we expect the tier II towns to propel the next leg of growth in the industry. India continues to be an important market for Triumph globally," said Shoeb Farooq, General Manager, Triumph Motorcycles India. Being the world's largest two-wheeler market, India continues to be an important market for Triumph Motorcycles, and is of strategic importance. One of the four global manufacturing and assembly facilities is located in Manesar, where 90 per cent of motorcycles sold in India are assembled from completely knocked down (CKD) kits. 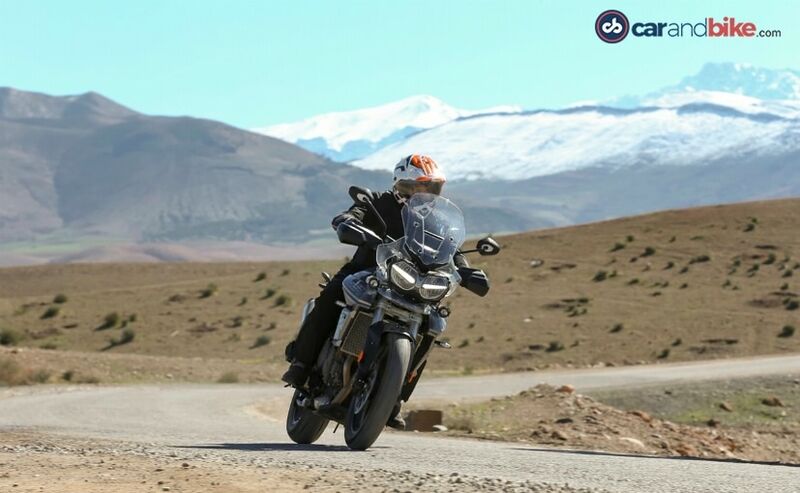 Triumph has also curated major customer initiatives to give riders a chance to learn and explore the best of motorcycling. These include training sessions at the Triumph Tiger Academy and California Superbike School, as well as dealership-led weekend experiential initiatives. Today, Triumph Motorcycles is one of the fastest growing premium motorcycle brands in India, and the company will be looking to ride the success of the past few years to the immediate future in India.